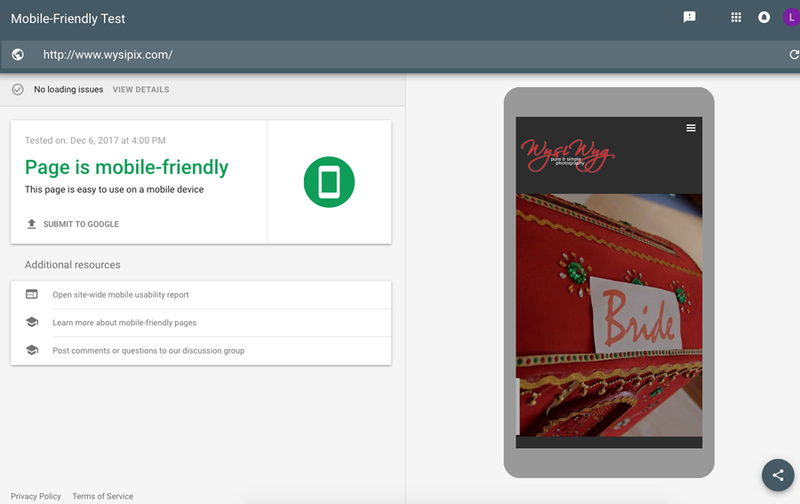 This week's website of the week goes to Wysipix.com. 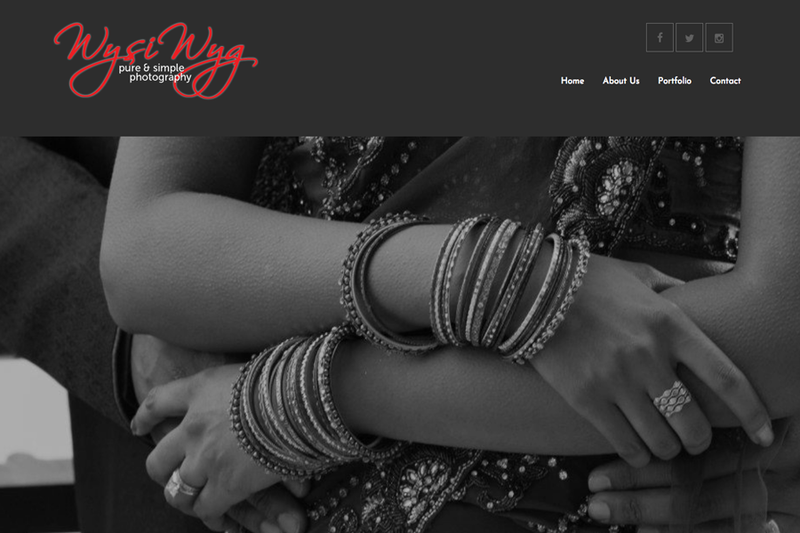 Wysiwyg Photography Ltd is a young and vibrant company with a passion for photography. The website features a dark grey colour scheme combined with red and white taken from the logos colour scheme. 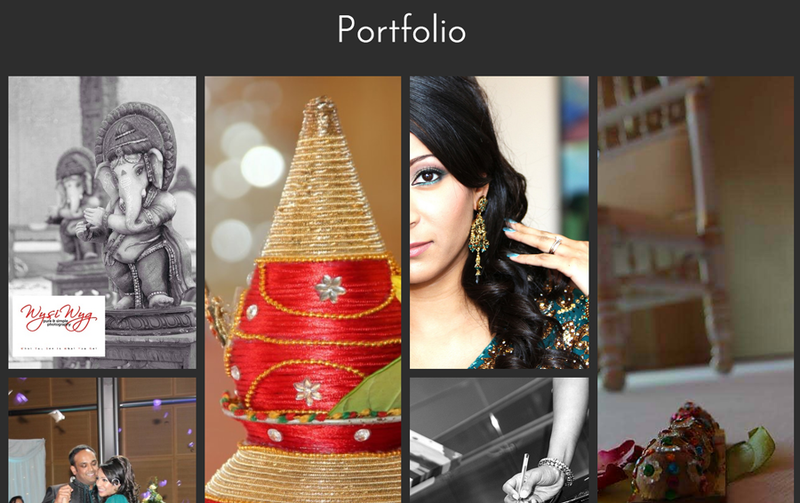 The website has hover over social media icons, a slide show, parallax scrolling image panels, a collage style layout for the gallery and a form to fill out for an enquiry. 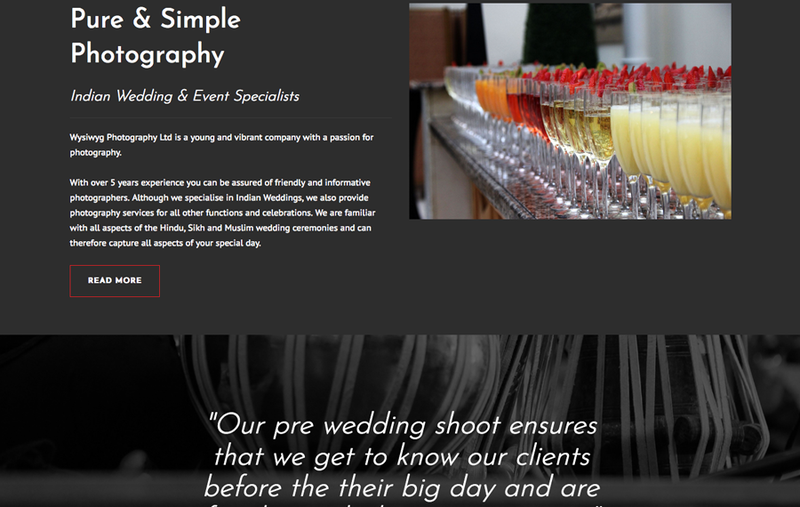 The website features the clients own imagery as they are a photography company. This gives an idea of the work that they provide and the standard to expect.